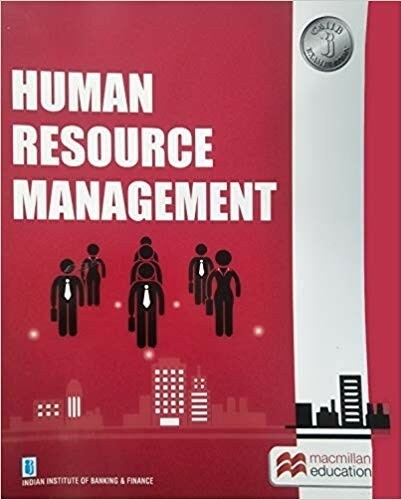 Human Resource Management – This book covers the topics prescribed under the optional paper for the CAIIB curriculum. 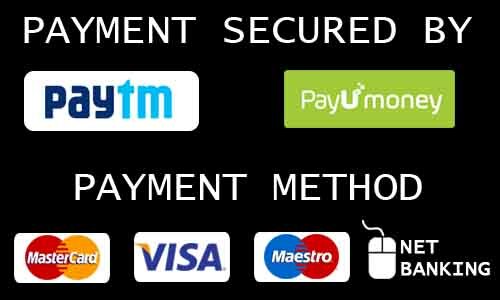 Human Resources play a crucial role in services industry like banking, as harnessing these resources the right way will lead to best results for all concerned in the industry. Human Resource Management, the management of work and people towards desired ends, is a fundamental activity in any organization in which human beings are employed. A dynamic HRM will help to foster the kind of culture in which clever strategies are conceived and reworked over. An attempt has also been made to define the expectations that a employee as well as the bank have from each other. There is considerable coverage of technology and its applications in banking today as also a chapter on dealing with and training ‘Generation Y’ employees. This book would be of use to those who intend to specialize in the area of HRM.